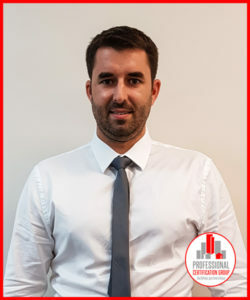 The Professional Certification Group is very pleased to introduce Ben Smith to our team. 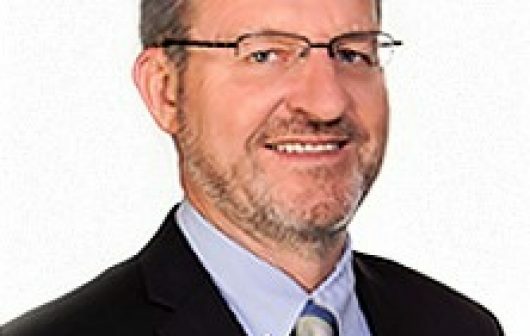 Ben brings with him a wealth of expertise in commercial development across Queensland, New South Wales and Victoria. We look forward to growing our commercial portfolio with him.